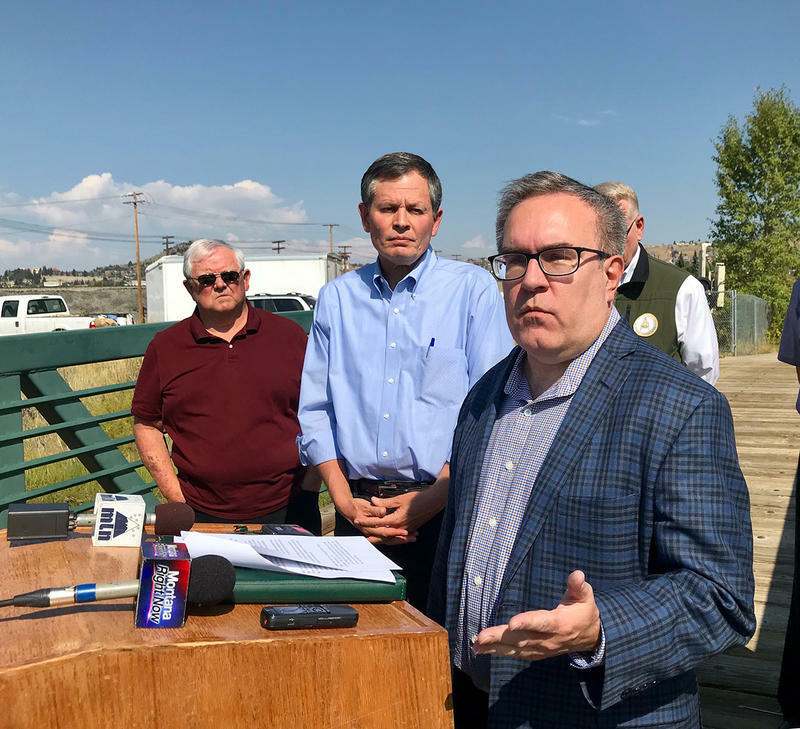 The head of the U.S. Environmental Protection Agency visited the Superfund sites in Butte and Anaconda Friday. 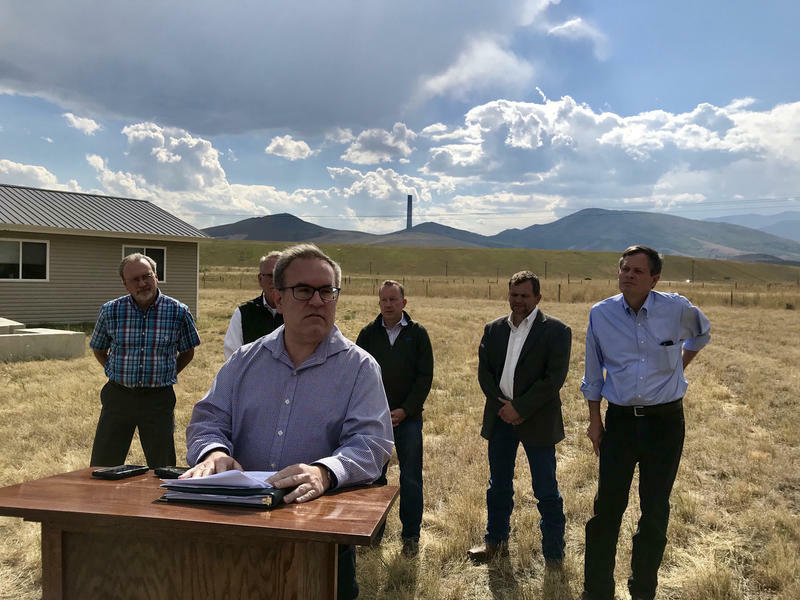 The last time the head of the agency did so was 28 years ago. 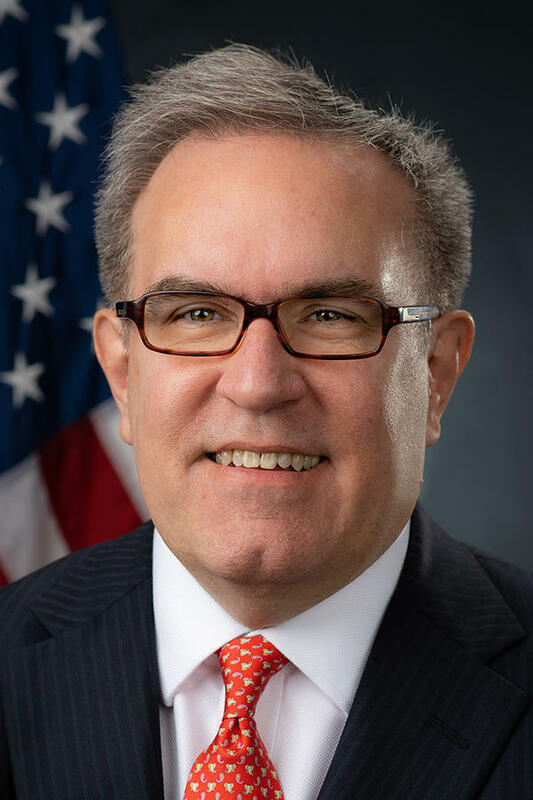 Andrew Wheeler was named acting administrator of the EPA in July, following the departure of Scott Pruitt amid ethics scandals.